Storm # 2 Leaves elevations below 8K pretty much snowless….Next system to bring a few snow showers Tuesday AM….Then a long break ahead…. 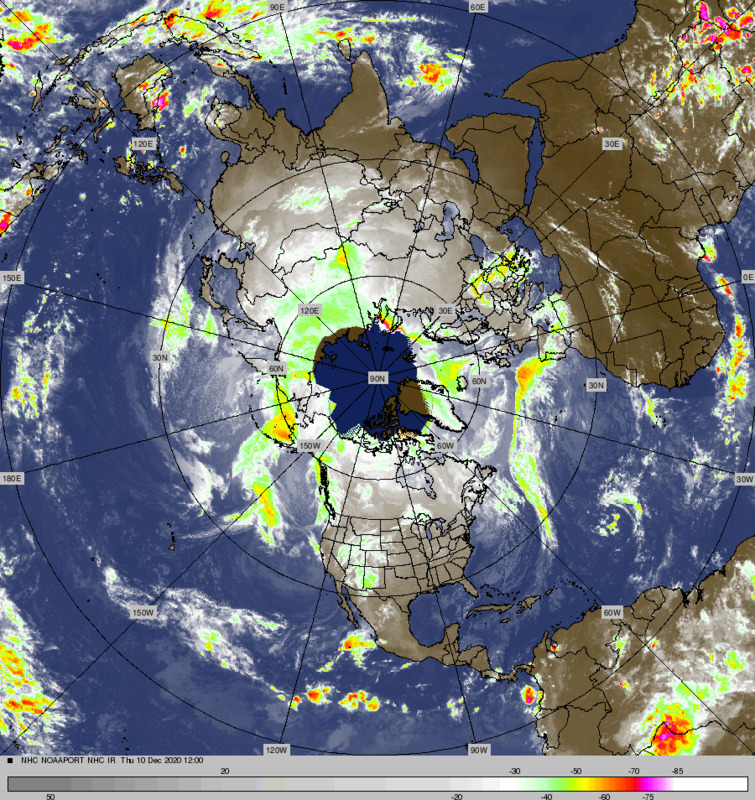 « Storm 1 is winding down…Storm 2 to arrive Early Sunday Morning…. Storm Total for the Village at Mammoth 1.73 inches….This morning there is between 1 and 2 inches on the deck at the 8200 foot level. What is outstanding is the total rain/snowfall in inches here at Mammothweather.com. The simple answer to the question “what happened to all the snow” is that the cold air was delayed and most if not all of the precip was in the warm sector….Mammoth Weather picked up 1.73 inches of water so far. 99% of it was rain or rain/snow mix. 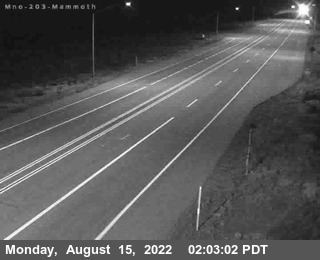 The good news is that Mammoth Mt as of 10:36 pm has picked up 2.34 inches of water so far. That means that elevations above 10K has between 18 nd 24 inches of fresh snow. The next system is favoring Northern CA. The Dweebs expect some snow showers Tuesday morning…..then a break in the storms though at least next Friday.